Nürburgring Interviews: Car broke down after first lap 😬. How much 💶 did you spend? Previous Previous post: REVEALING MY LAMBORGHINI AVENTADOR SVJ CAMO INSPIRED DESIGN! 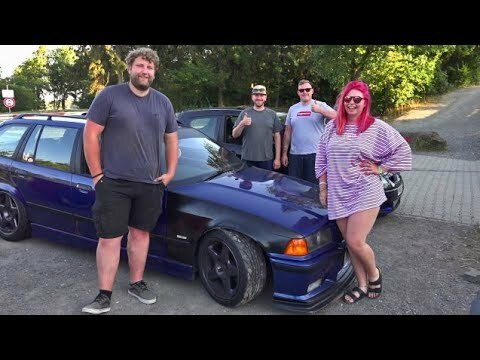 Vehicle Traveller Nürburgring Interviews: Car broke down after first lap 😬. How much 💶 did you spend?